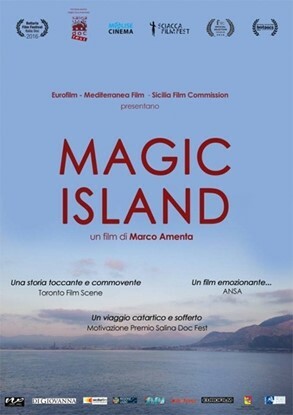 Magic Island is a documentary film by Marco Amenta about the journey of a young New Yorker to Sicily, looking for memories of his father and for his past. 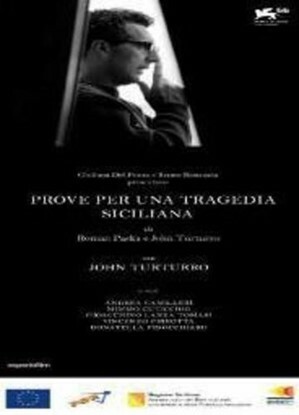 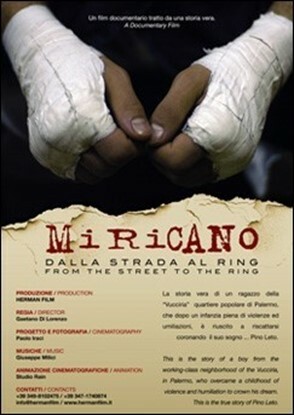 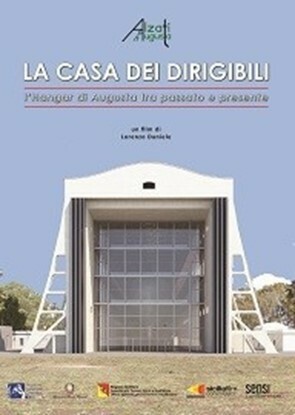 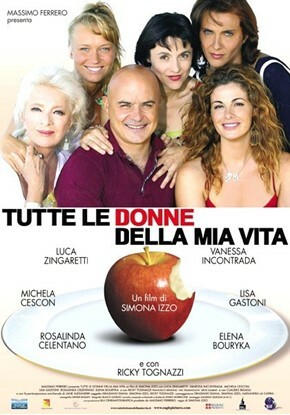 Film documentario sulla vita del pugile palermitano della Vucciria Pino Leto. 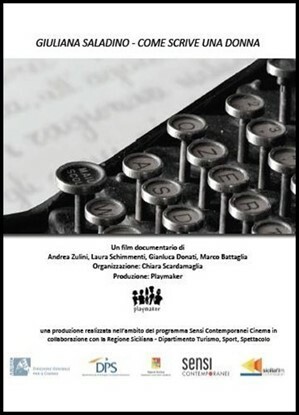 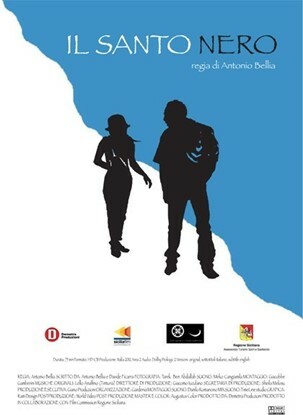 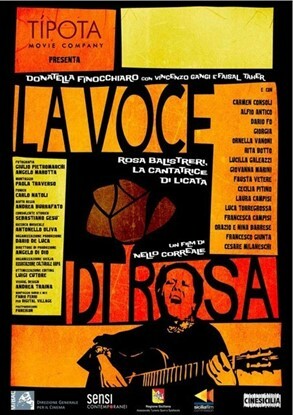 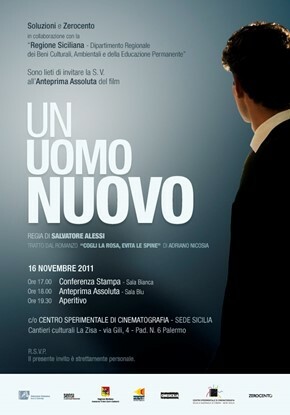 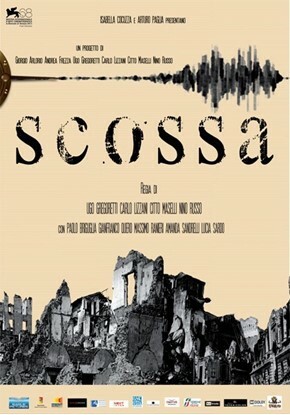 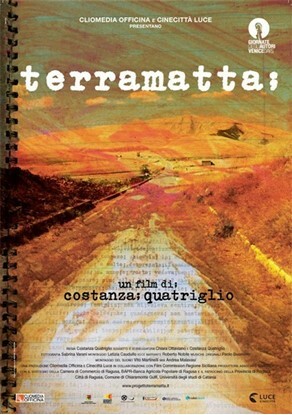 A Nello Correale’s documentary about the life of the sicilian folksinger Rosa Balistreri.